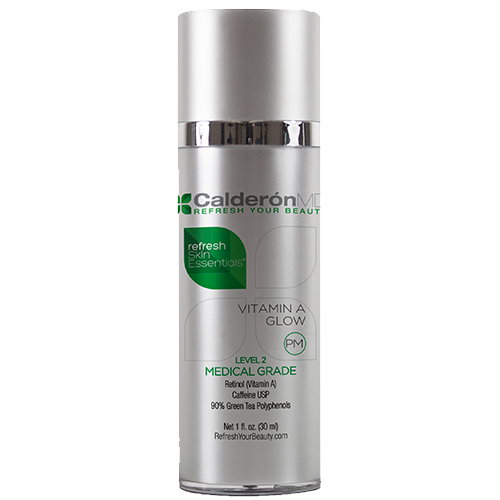 The Results: This maximum strength, custom-compounded formula penetrates deep within the skin to stimulate cell renewal and reduce the appearance of fine lines, wrinkles, uneven skin tone, hyperpigmentation, and the formation of acne for a healthy glow. Directions: Apply a small amount in the evening. Use as part of a complete skin care regimen including sun protection. If a Tretinoin product has never been used before, begin by limiting use to twice a week, two to three days apart, gradually increase frequency to every other night. After two to four weeks, advance to each evening or as tolerated. Mild redness, peeling, and irritation are expected when using this product. Use other facial moisturizer without Retinoids or Tretinoin to help minimize these side effects. Avoid direct sun light. Do not sunbathe or use sunlamps. As with any skin care product, avoid getting in eyes. If contact occurs, rinse eyes thoroughly with water.